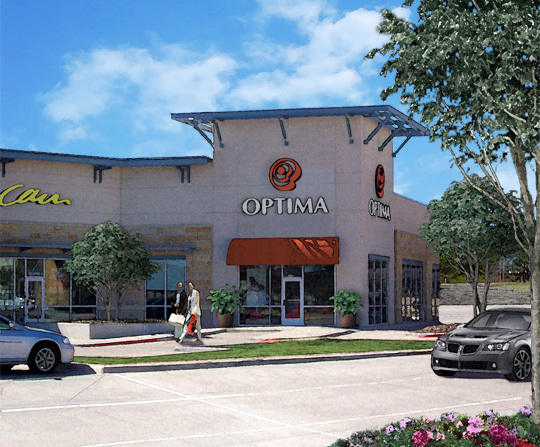 Now pre-leasing retail, restaurant, service uses. Both end caps available. 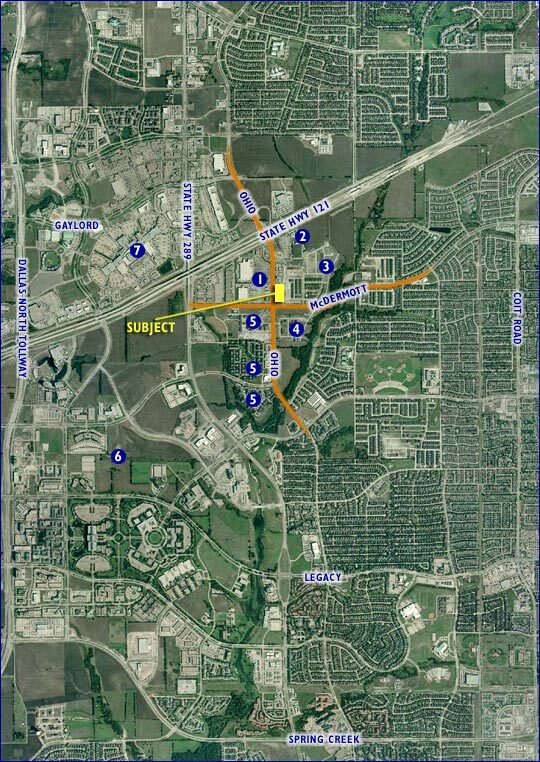 Center is anchored by Super Wal-Mart, Sam’s and Home Depot. Avg. Household Income - 2005 Est.